You are looking at a very solid California black and gold plate Bugeye for restoration. The car is completely stock with 948cc motor, drum brakes and a smooth case transmission. This is a long time California car that shows very little rust. The front floors are very solid but the rear floors will need repair. 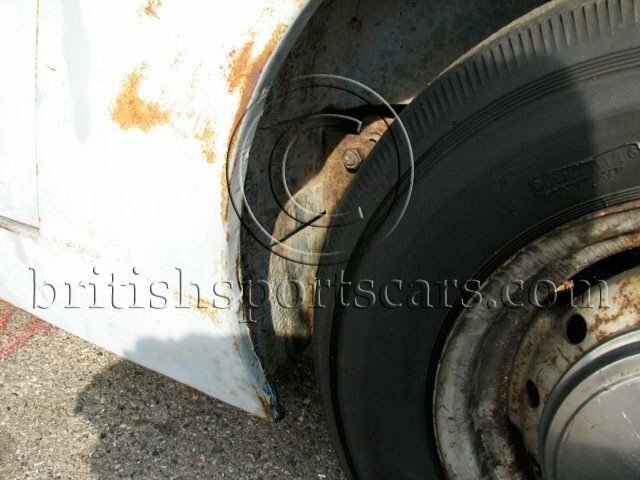 The sills are very solid and so are the inner structures under the rear fenders. As far as Bugeyes go this is a very solid car that shows no signs of any serious accidents. The car starts up and runs very well. 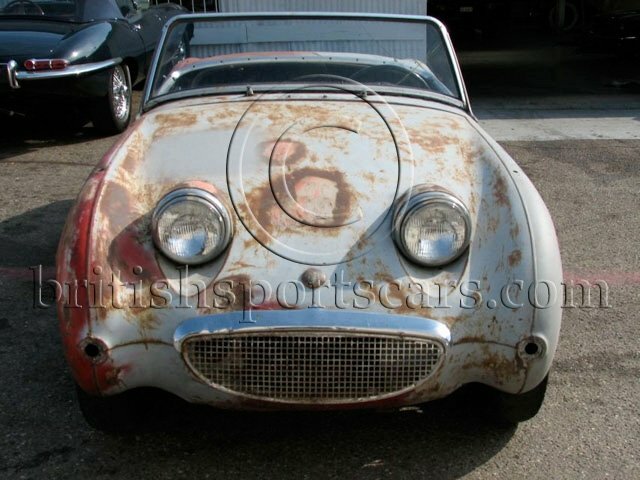 It is very hard to find a Bugeye that is worth restoring but this will be an excellent restoration project.